CTD Advisors are at the forefront of UK business, advanced and highly focussed, in a world that’s perpetually morphing, and finding itself somewhat overwhelmed. 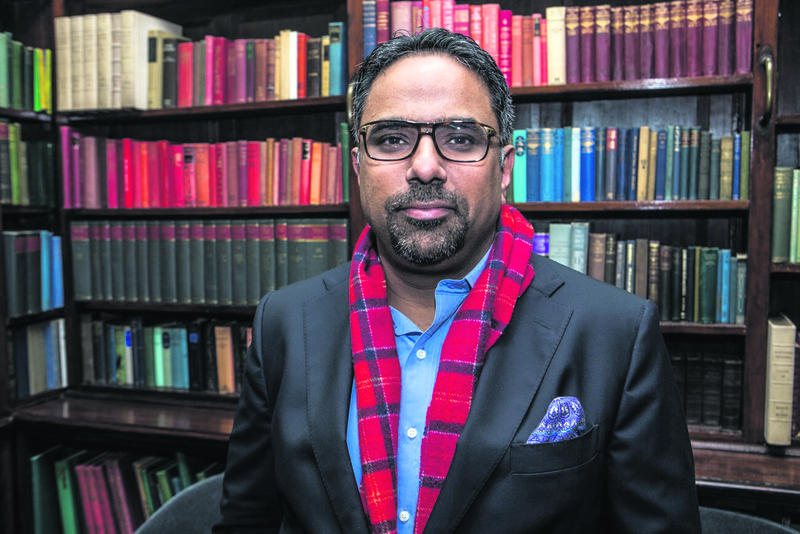 “Since the time of the Second World War,” Shoaib, founder of the specialist strategic intelligence firm, told us, “Britain has gradually lost influence in commonwealth states and the emerging markets. It has constricted itself by the EU and kept itself tied to that region.” The company wants to help construct new economic corridors, from within places such as Nigeria to countries and continents that are as far flung as India and Asia. Essentially, rebuilding a “Global Britain” in modern times. Another key reason why investors, corporates and governments have refrained from expanding Eastward, Shoaib elaborated: “is the volatility of those particular political landscapes.” It seems Western businesses are challenged by unfamiliar obstacles such as great social upheaval, foreign business models and state ideology, and ultimately a severe lack of insider knowledge: “navigating through these international, emerging markets then becomes high risk. Let’s take the small example of Pakistan. There is a huge market of 220 million people, a lot of whom are under the age of 35 and whose first or second language is English, in a country where the GDP is moving at 5%. What have been some of your most successful, highlight moments as a specialist intelligence strategist? We recently worked with a client who provides oil and gas related services to emerging markets, in one of the high-risk country of North Africa. Obviously, there are multiple power corridors etc. and our recommendations from managing geo-political risks angle were correspondingly on point. We advised that investments be made from a 6-month to 6-month basis over careful instalments. We advised on what regions were more feasible and politically sound to provide their equipment, and who would most demand that product. What are some general pointers for what ‘works best for business in the Pakistani market’? Just by tapping into the market a lot can happen. There is a huge market for the British industry who have a vast past knowledge of consumer goods. Secondly, there are many internet users in the country: 45 million. There is then great scope for digital businesses such Fintech outfits and E-commerce websites. This would also mean more British Angel investors and private equity could thrive. Alibaba is doing really well there, but there aren’t such British investors there. Finally, what grabs you most about your work with CTD Advisors? No one day is ever the same. As a bespoke strategic advisory firm, every client engagement is always different and needs a lot of research and planning. You always navigate delicately and think creatively outside of the box for the clients.